The show, aired in India on Comedy Central, follows the lives of different individuals working in the store. 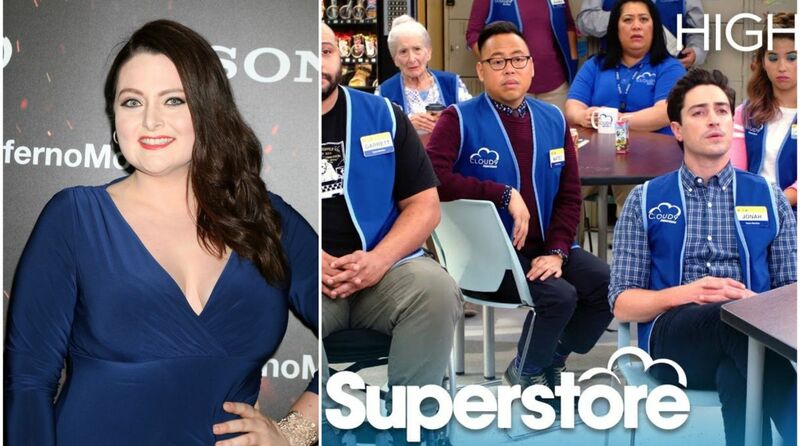 Superstore actress Lauren Ash says working on the television series has been an extremely creatively fulfilling experience for her. “Working on Superstore has been extremely creatively fulfilling for me. Getting to improvise every day and have some of those moments actually making it into episodes is amazing. It really feels like a collaboration,” Ash told IANS over an email. The show, aired in India on Comedy Central, follows the lives of different individuals working in the store. Ash plays the role of Dina Fox — a stern, hilariously blunt assistant manager. “I am inspired daily by my cast-mates who are literally the funniest, most talented actors I’ve ever known. I think being on the show and playing this role has made me a better actor. Certainly getting to improvise with Mark McKinney (Glenn) every day has made me a better improviser,” she added.